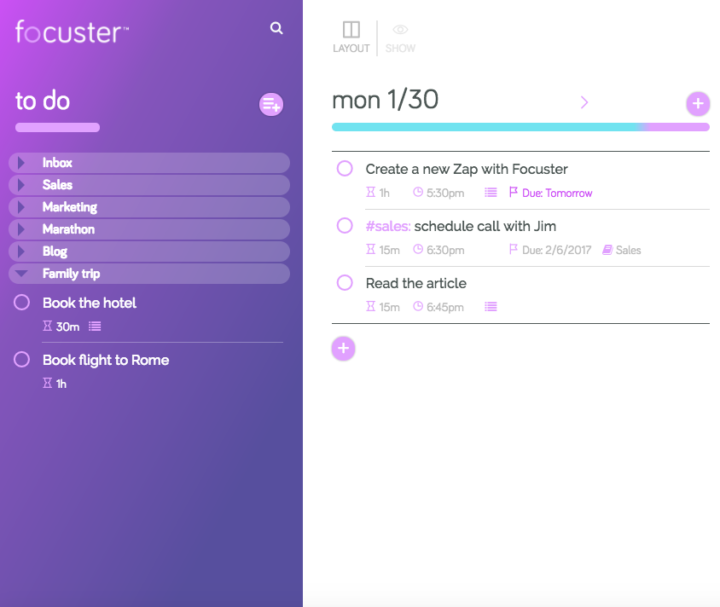 Have you ever wished that you could bring the power of Focuster as your dedicated scheduling assistant to your favorite apps? 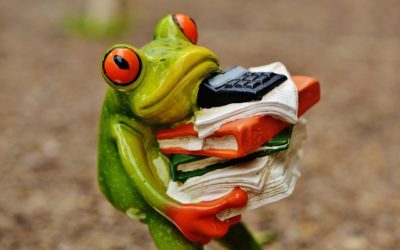 With Zapier you can connect Focuster to more than 750 apps and create a unique workflow that perfectly fits your needs. Zapier is a tool that allows you to connect apps you use every day to automate tasks and save time. You don’t need any technical skills to start using it – the interface is really simple and user-friendly. You can choose any of the 750+ apps and integrate them. You integrations will be set up via Zaps which perform automation for you. 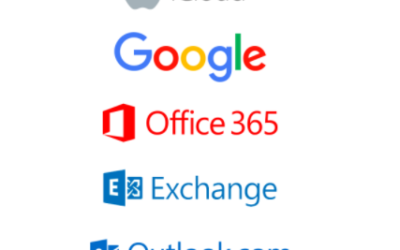 So, basically, Zap is a link between your apps on Zapier. 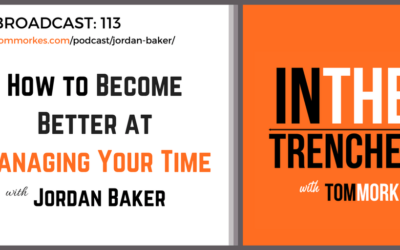 If you’d like to learn more, check out this video or an intro article here. 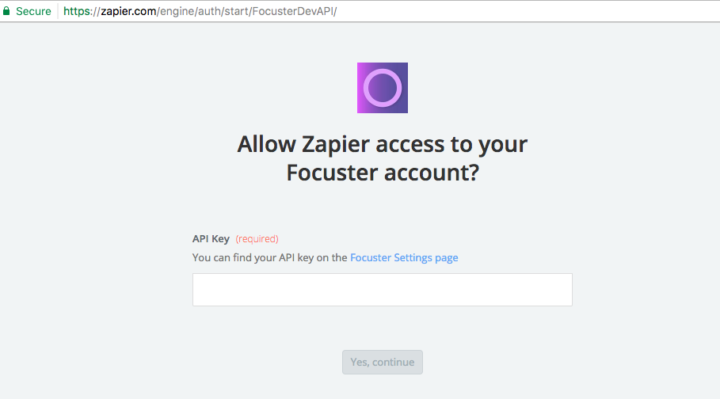 What can I do with Zapier and Focuster? 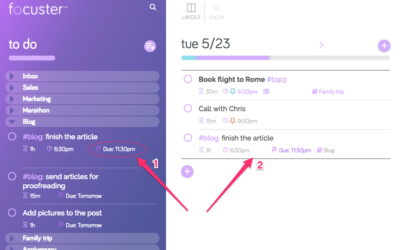 extract personal tasks from team project tools and set them up as actions in Focuster. To help you get started we’ve built 10 integrations for the most popular apps including Gmail, Evernote, Trello, and Slack. You can check them here. 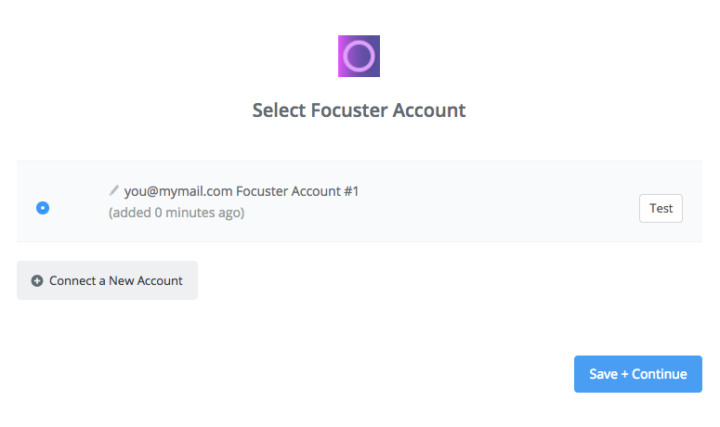 The first thing you’ll need to do to get started is to connect your Focuster account to Zapier. After Focuster account has been added, you can name it. Note: This name is only for identifying the account inside Zapier. 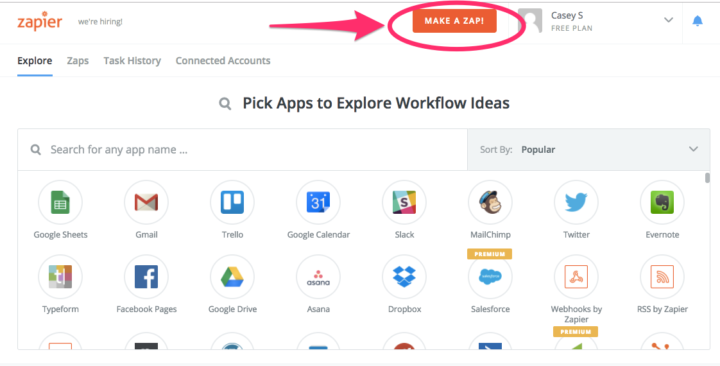 Now, your Focuster account is linked to your Zapier account, and you can proceed in creating your Zaps. Also, it’s easy to create your own Zap. Let’s say, you are using Lucid Meetings to organize your meetings. 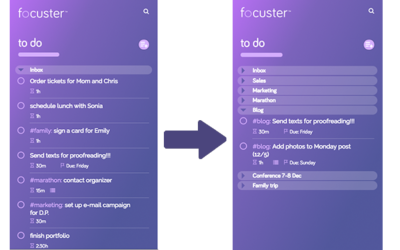 You’d like it to connect to Focuster so your follow-up tasks will show up in Focuster and never get lost in the shuffle once the meeting ends. Go to your Zapier account. Click on the “Make a Zap” button on the top of the Explore page. From here you’ll be redirected to the Zap creation page. Choose the first app that will have a trigger action. In our case, it is Lucid Meetings. 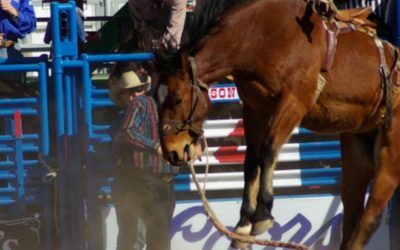 Choose a trigger action – New Action Item. 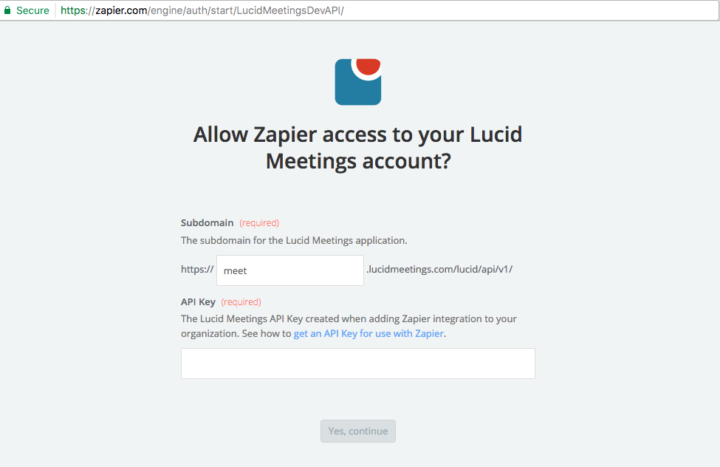 If your Lucid Meetings account wasn’t connected to Zapier, you’ll have to do it now. Click “Connect a new account” button. Copy and insert your API key into the field. Now your account should be connected. We always recommend to press “Test” button to check if the connection was successful. Go ahead and fill in the required fields from the drop-down menu (your organization and room in Lucid Meetings). Follow recommendations and test this app. If you didn’t connect your Focuster account before, you’ll be also redirected to the connection page where you’ll have to insert the API key. Click the link to your Focuster Setting Page and copy your API key, insert it into the field. 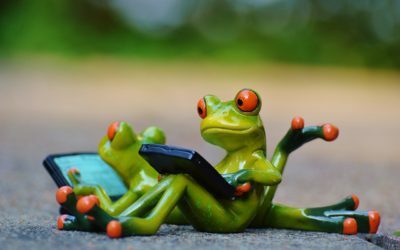 Don’t forget to test your connection. The next step is to choose where you’d like your Action Item to land in Focuster. Title: choose the title from the drop-down menu. “Description” should work great. Note: you can choose from the drop-down menu the information that can be displayed as a note to your action in Focuster. For example, “Assignee”. 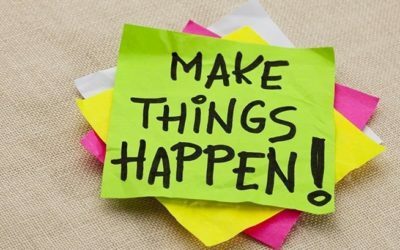 List: the Action Item can be added to your Todo or Today list. Let’s choose Today. Due date: if you have set up any in Lucid Meetings, it can be displayed in Focuster. 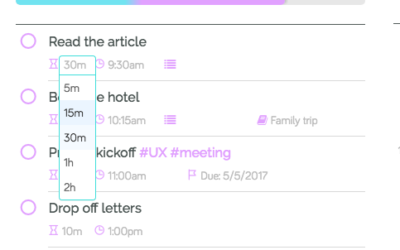 Position: you can choose the priority of tasks from Lucid Meetings by default. You can add them to the top of the list like the most important, or to the bottom. Let’s choose top here. You’ll be prompted to test if Zap works. Click “Test” and check out your Focuster account. You should see that the Action Item from Lucid Meetings was added to the top of your Today list in Focuster. Congratulations! Your Zap is successfully created! As soon as you add a new Action Item in your Lucid Meetings account, it will be automatically added to the Focuster list you chose. You can adjust your Zap: for example, change list, title or note sources. 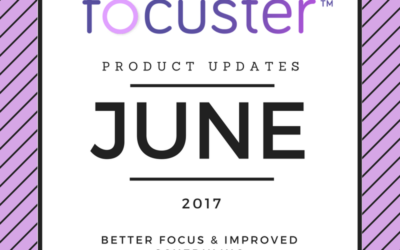 Wondering if your favorite tools integrate with Focuster? 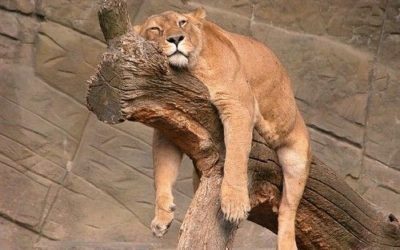 Drop us a line on Twitter.